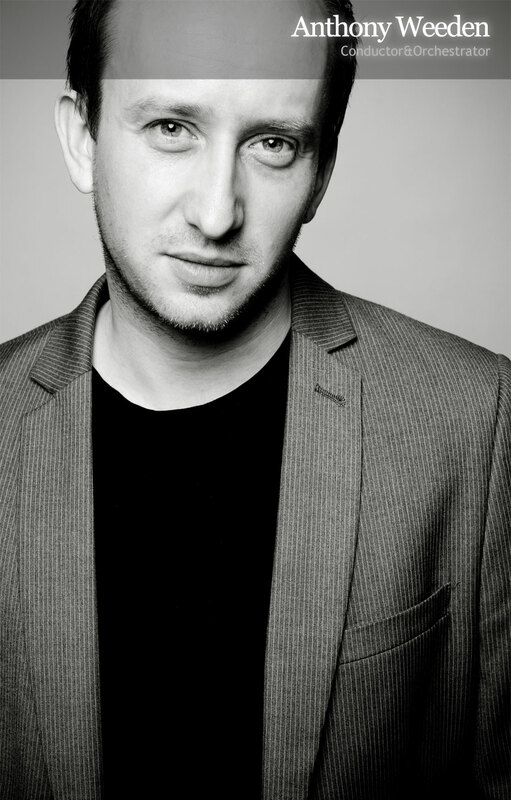 Anthony has established an outstanding career as an orchestral conductor and orchestrator with a keen desire to step beyond traditional musical boundaries. His vast repertoire, ability to work in diverse musical styles and genres, and friendly character makes him frequently in demand with orchestras and ensembles around the world. 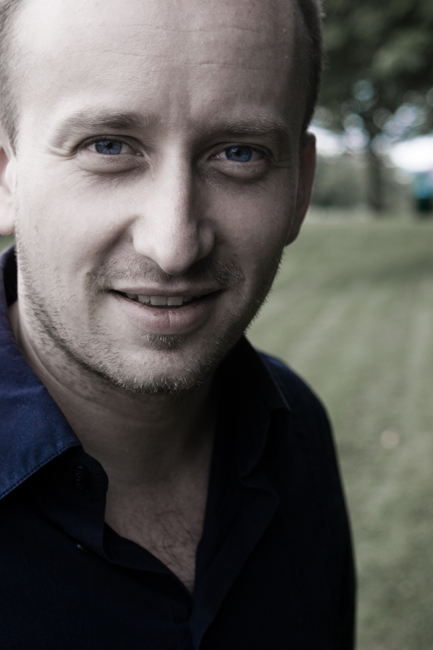 Anthony’s award winning work for the film and TV industry, such as orchestrating and conducting Jóhann Jóhannsson’s film scores to The Theory of Everything (Golden Globe winner for Best Original Score/Oscar nominated) Sicario (Oscar/BAFTA nominated), and Arrival (Oscar/Golden Globe/BAFTA nominated), Rael Jones’ film score to My Cousin Rachel, and orchestrating David Arnold and Michael Price’s score to BBC TV series Sherlock (Emmy winning music in 2014), demonstrates why leading composers and orchestras, both in the film and classical music industries, consistently choose to work with him. The impressive list of Anthony’s innovative collaborators includes: composers Jóhann Jóhannsson, Tarik O'Regan, Stuart MacRae, Django Bates, Junkie XL, David Arnold, Michael Price, Mica Levi and Gabriel Prokofiev; singer-songwriters David Byrne, Anna Calvi and Antony & The Johnsons; pianists Joanna MacGregor and Ben Schoeman; bassist-vocalist Richard Bona; guitarist Gary Lucas; vocalists Oleta Adams and Nona Hendryx; saxophonist Jean-Yves Fourmeau; Norwegian experimental jazz band Jaga Jazzist; mezzo soprano Clare Presland; jazz trumpeter Matthias Schriefl; artist/writer Tamarin Norwood; and poet/rapper Kate Tempest. Orchestras Anthony has conducted include the Philharmonia Orchestra, Royal Philharmonic Orchestra, Royal Philharmonic Concert Orchestra, Danish Radio Symphony Orchestra, Metropole Orkest, South Denmark Philharmonic, Duisburger Philharmoniker, Swedish Radio Symphony Orchestra, Melbourne Symphony Orchestra, Heritage Orchestra, Greek National Opera, Orchestre National d'Île-de-France, Orchestre de L'Opera de Lyon, RTE National Symphony Orchestra, Novaya Opera Orchestra, Philharmonia Istanbul, Janacek Philharmonic Orchestra, Joensuu City Orchestra, Trondheim Soloists, Twentieth Century Orchestra, Sinfonietta de Lisboa, London Metropolitan Orchestra and Budapest Art Orchestra. Forthcoming engagements include the City of Birmingham Symphony Orchestra and the London Philharmonic Orchestra. 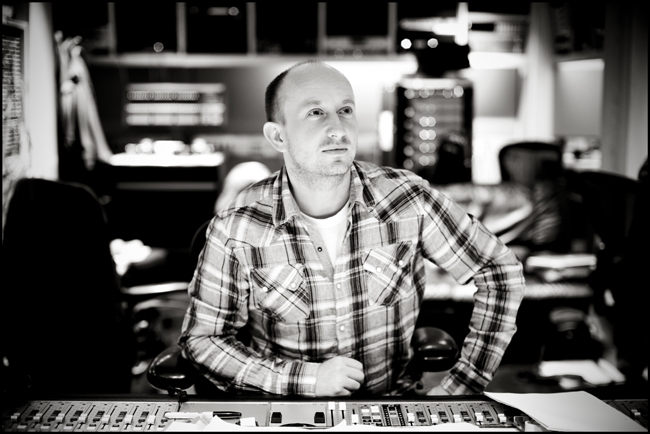 Anthony has made several recordings for BBC Radio 3, Lyric FM, WDR3 (West German Radio), RTV Utrecht (Netherlands), Metropole Orkest and Weave Records as well as numerous film and TV soundtracks at world renowned recording facilities Abbey Road Studio and AIR Studios. Anthony is co-founder of the Avenue A Ensemble, whose debut album Rocking Horses was released to great acclaim in 2009. 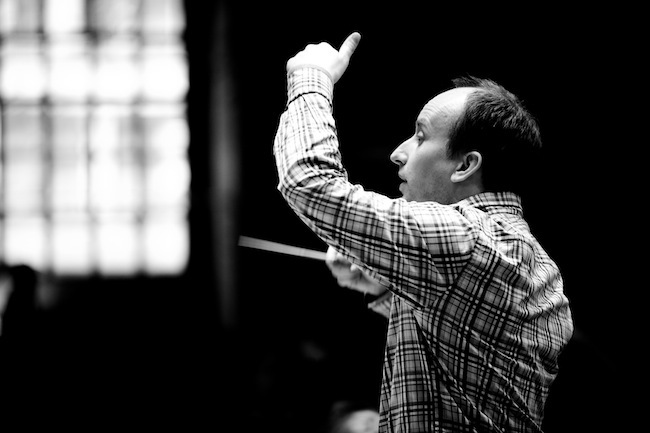 A dedicated music educator, Anthony conducted and coached at the Royal Academy of Music, Junior Academy in London for 16 years until 2016; he is regularly involved with the Royal Philharmonic Orchestra’s excellent community and education programme - RPO Resound - as a conductor and arranger; and is a frequent guest conductor and teacher at many of the UK’s conservatoires and universities. Growing up on the North East coast of England, Anthony was quickly immersed in the brass band traditions of the region as a cornet player, before studying trumpet and composition at the Royal Academy of Music, Junior Academy until he was 18. 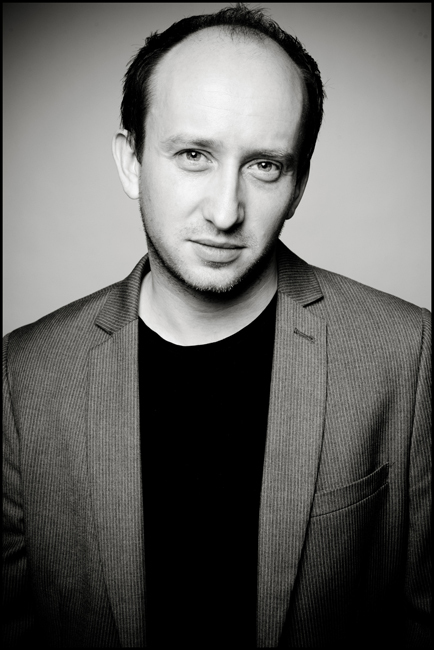 He graduated from the University of Durham with a BA Hons degree in Music, specialising in composition, and continued his studies in orchestral conducting at the Royal College of Music. 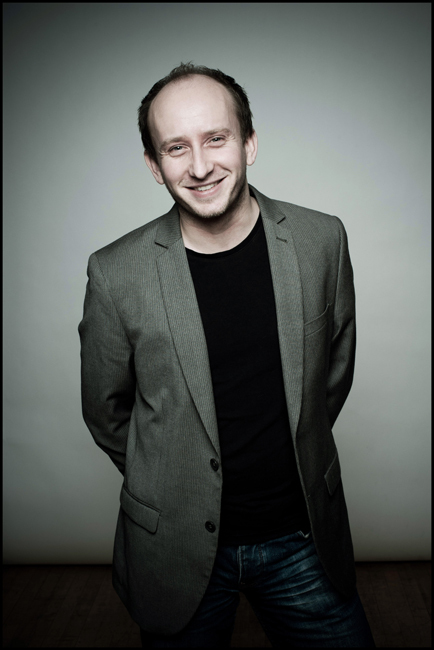 Anthony has worked as assistant conductor to Lorin Maazel, Daniele Gatti, Andrea Quinn and Martin André, and studied with John Carewe, Jorma Panula, Gerhard Markson, Neil Thomson, Edwin Roxburgh and Julian Anderson. After winning the August Manns prize for conducting two years consecutively at the Royal College of Music, he also became the first ever winner of the Norman Del Mar Conducting Prize in 1999 and was a Western European finalist in the Maazel/Vilar International Conducting Competition in 2002. In 2014 Anthony was awarded an Honorary Associate of the Royal Academy of Music. Working together for the first time since winning a Golden Globe for the Best Original Score for The Theory of Everything , in February 2015 Anthony conducted Jóhann Jóhannsson’s score to Sicario (a Lionsgate film starring Emily Blunt and Josh Brolin directed by Denis Villeneuve), recording at East Connection Studios in Budapest with the Budapest Art Orchestra. Sicario was been officially selected for the 2015 Cannes Film Festival and is currently playing in cinemas worldwide. 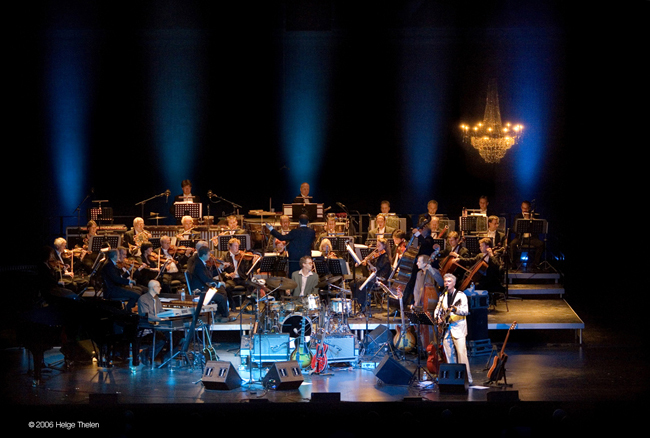 December 2014 saw Anthony return to conduct the Heritage Orchestra in a concert with Mercury Prize nominated singer and guitarist Anna Calvi. The concert, held in St John at Hackney Church, London, was sold out and received a rave 5 star review from The Times. Anthony and the Heritage Orchestra orchestra have worked together on many projects previously, including an extraordinary performance with Antony & the Johnsons at the Givenchy 2014 Autumn/Winter Womenswear fashion show in Paris. In August 2014, Anthony created and presented a programme for a huge collaborative project with the Royal Philharmonic Orchestra, jazz singer Barb Jungr, folk band Head of Snakes and a community choir from Corby, Northamptonshire. Anthony conducted the performance with repertoire ranging from Mendelssohn, Mussorgsky and Mosolov to brand new folk rock songs written by Barb Jungr and members of her band, orchestrated by Anthony. 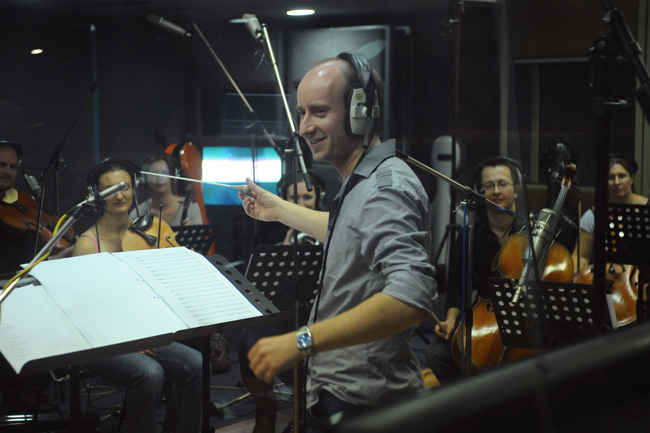 Following several projects with the Grammy award winning Metropole Orkest in the Netherlands over the last few years, Anthony’s relationship with the orchestra continues to evolve in 2015 with an action-packed film music project. Programme to be announced. Anthony has been involved in the bringing together of an exciting new chamber orchestra - Cantia Quorum - now orchestra-in-residence at the University of Kent. 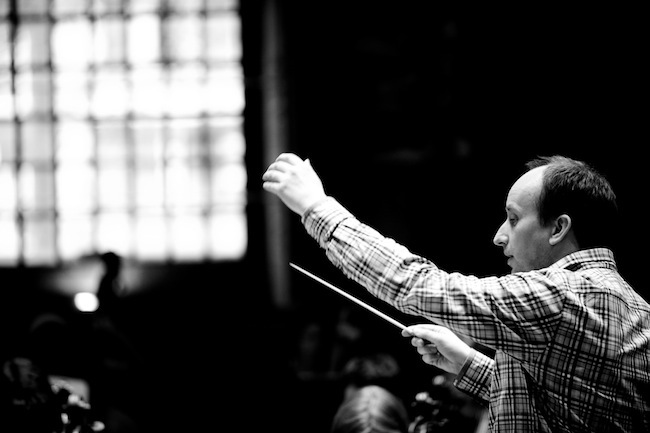 He conducted the orchestra’s debut performance in the historic city of Canterbury with Stravinsky’s The Soldier's Tale and Walton’s Façade , in November 2014. A spectacular performance of Tchaikovsky’s Nutcracker Suite in December 2014 was conducted by Anthony to a capacity audience at the Duke’s Hall, Royal Academy of Music with the Junior Academy Sinfonia, followed by a highly praised performance of Debussy’s Nocturnes and excerpts from Wagner’s Lohengrin in March 2015. This summer they will be performing together Mahler’s Totenfeier (an early version of the 1st movement from Symphony no. 2). An incredibly successful performance in November 2013 with Anthony’s longtime collaborator jazz musician Django Bates and the South Denmark Philharmonic, Anthony’s debut with the Danish orchestra which included several world premieres, has been followed up with a return invitation to work with the orchestra; this time for an innovative project with one of London’s most prolific Drum n Bass Dj's, DJ Scanner, in a fascinating re-working of Nielson’s 6th Symphony. Anthony toured with Antony & the Johnsons in 2012 conducting orchestras across the world from Moscow to Melbourne via many of Europe’s finest music festivals and venues. Download Anthony's current repertoire list. September 21st, 2013 - Metropole Orchestra, Utrecht, Netherlands in the Treaty of Utrecht 300 year anniversary closing concert "Sound of Freedom"
In January 2015, the music for the widely acclaimed film Theory of Everything (starring Eddie Redmayne and Felicity Jones), orchestrated and conducted by Anthony and recorded at the legendary Abbey Road Studios, won a Golden Globe for Best Original Score and nominations for an Oscar and BAFTA in the same category. This score was the product of a first time collaboration with Icelandic composer Jóhann Jóhannsson, and Anthony has now arranged a piano book of music from the film, published by Hal Leonard, to be released shortly. In February 2015 Anthony also orchestrated and conducted Jóhann Jóhannsson’s score to Sicario (a Lionsgate film starring Emily Blunt and Josh Brolin directed by Denis Villeneuve), recording at East Connection Studios in Budapest with the Budapest Art Orchestra. Sicario was officially selected for the 2015 Cannes Film Festival, and is now in cinemas across the world. Released in 2014, Suite Française, a Weinstein company / BBC Films feature starring Michelle Williams, Kristen Scott Thomas and Sam Riley, directed by Saul Dibb. Based on the novels by Iréne Némirovsky, the story is set in France during the German occupation. Anthony orchestrated and conducted this wonderfully evocative and romantic score by Rael Jones. 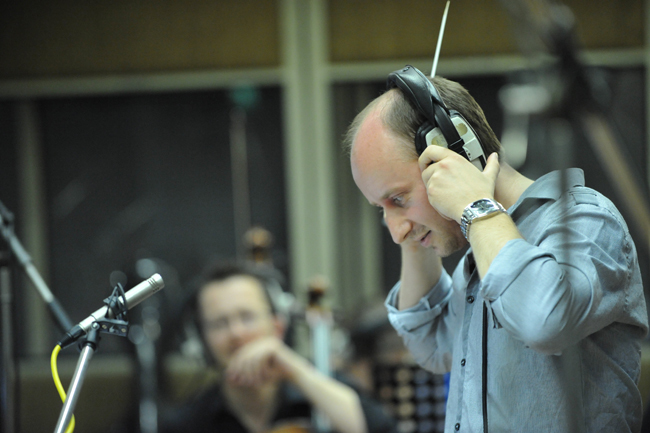 Future orchestration projects include Anthony’s continual work on the Emmy award winning music for BBC TV series Sherlock (Benedict Cumberbatch, Martin Freeman), orchestrating Michael Price and David Arnold’s score, with a Christmas special episode due in 2015 and series 4 later. The Sherlock Suite for Orchestra, arranged and orchestrated by Anthony, has now received many performances; at The Bridgewater Hall, Manchester with the City of Birmingham Symphony Orchestra, the Royal Festival Hall, London with the Philharmonia Orchestra, The Queen Elizabeth Hall, London with The London Philharmonic Orchestra, and as far afield as Singapore, with many more performances promised in the near future, including a BBC recording and broadcast. Later in 2015, Anthony will also be working on a brand new 10-part series for ITV. 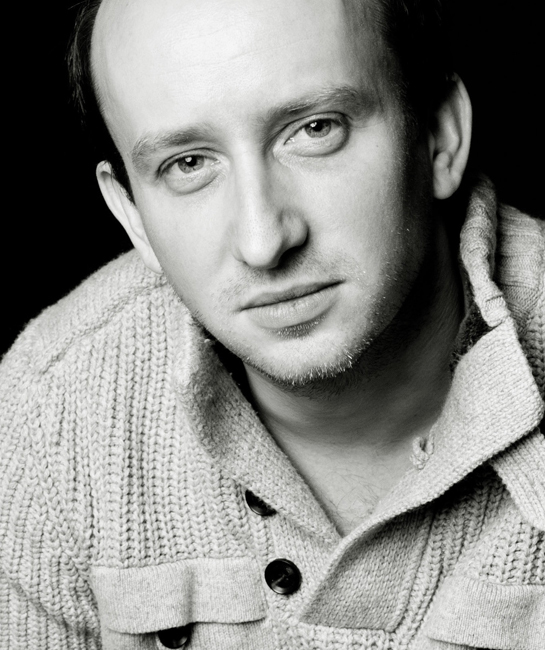 Visit Anthony’s page on IMDB.com for more details of his work in film and TV including Doctor Who , Another Me (Sophie Turner), The League of Extraordinary Gentlemen (Sean Connery), The Inbetweeners 2 , Wild Target (Bill Nighy, Emily Blunt, Rupert Grint), Horrid Henry (Richard E. Grant, Angelica Houston), Cheerful Weather for the Wedding , Kula Shaker frontman Crispian Mills' directorial debut A Fantastic Fear of Everything (Simon Pegg) and ITV's Lightfields . Anthony also regularly works with composers outside of the film industry, orchestrating and often expanding their works for the concert hall. 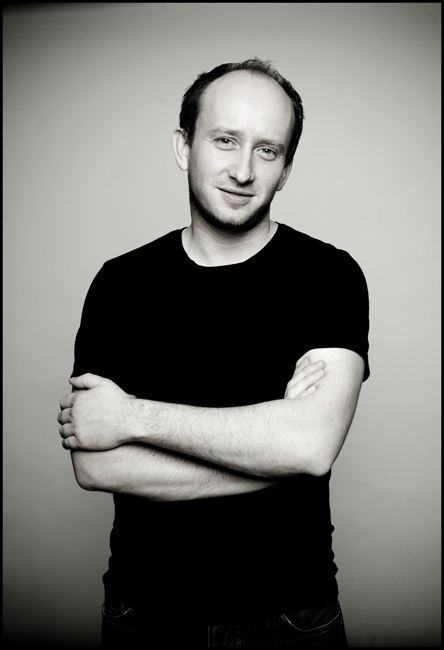 In 2012 he orchestrated an orchestral suite from Tarik O’Regan's opera Heart of Darkness , which has recently been performed by both the Royal Philharmonic Orchestra (Samuel West as narrator) and BBC National Orchestra of Wales (Simon Callow as narrator), and broadcast on BBC Radio 3. Following this success, Tarik engaged Anthony to orchestrate an showpiece for amplified oud and orchestra Corsair , premiered by the Holland Symfonia at the 2014 Souk festival in the Concertgebouw, Amsterdam. 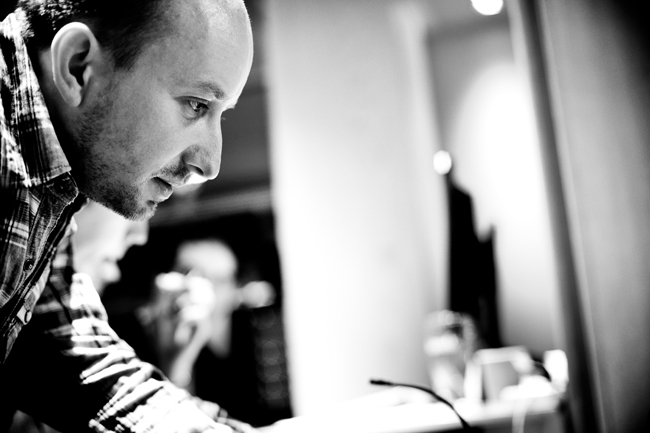 Read more about Anthony’s orchestrating work in a recent interview with Riddle magazine. Anthony is represented worldwide by Percius Artist Management. For enquiries please contact Libby Percival.